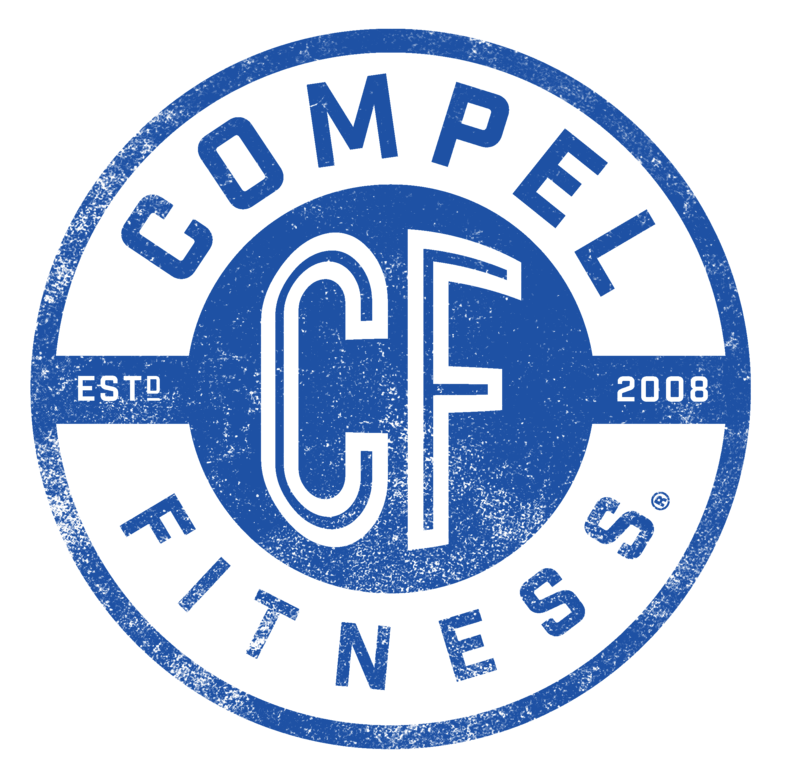 Welcome to the Compel Fitness Help Center! How do I setup my Member PIN? How do I Register for the Member Portal? What is the Membership Freeze Policy? We are always looking for more good people so submit your resume today!